Partly cloudy skies early will give way to cloudy skies late. Low 62F. Winds SSE at 15 to 25 mph. A memorial dedicated to the nine Fort Hood soldiers who lost their lives at a water crossing on Owl Creek was placed at the entrance to Owl Creek Park at Lake Belton in 2016. It was donated by Jerimiah and Shannon Woods painted on a piece of plywood found during storms. On June 2, 2016, a routine training mission at Fort Hood turned to tragedy when eight Fort Hood soldiers and a West Point cadet died after the Army truck they were in overturned while attempting to drive through a low-water crossing. The news shocked the community and raised questions on how such a tragedy could happen. The Herald attempted to answer some of those questions with an in-depth report into the case that published last Sunday. Colonvazquez was a native of Brooklyn, N.Y. The 38-year-old veteran of four combat deployments to the Middle East leaves behind a wife and four children. Armstrong, 27, of Twentynine Palms, Calif., entered active-duty military service in February 2014 as a motor transport operator. She was born in Camp Lejeune, N.C., to a father who was a Marine. Sun, 25, was a resident of Monterey Park, Calif., who was a heavy equipment driver and joined the military in March 2013. He was stationed at Fort Hood in August 2014. He previously served in Korea. Banner, 22, was from Milton, Fla. Banner was a standout defensive end for the Milton High School football team. He graduated in 2013. 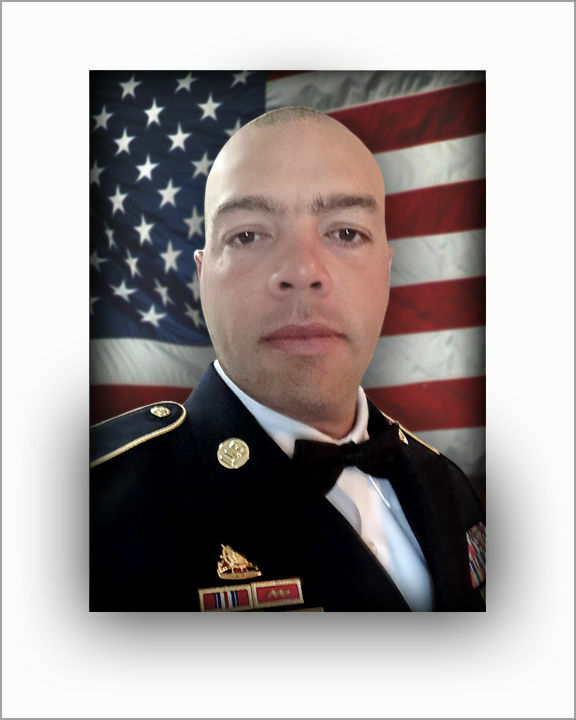 Fuller, 23, of Palmetto, Fla., entered active-duty military service in November 2015 as a motor transport operator and was stationed at Fort Hood in April 2016. He was always cool and calm no matter what,” said Fuller’s cousin, Raekwon Butler. DeLeon, 19, of San Angelo, about 180 miles west of Fort Hood, entered active-duty military service in November 2015 as a motor transport operator. He was engagned to be married when he died. Gates, 20, of Dunn, N.C., entered active-duty military service in December 2015 as a motor transport operator. “She wanted to serve her country with a smile. She wanted to serve 20 years in the service,” said her father, Eddy Renard Gates. James, 21, a resident of Jersey City, N.J., had been stationed at Fort Hood since April, 2016. James’ mother, Essie James, told the New York Daily News that it was about 2:25 a.m. June 3, 2016, when her husband woke her, telling her there were Army officials at their door. Winey, 21, of Chesterton, Ind., was expected to graduate from West Point with the Class of 2018. “He was clearly a rising leader in his class and a friend to everyone who knew him. He internalized the ideals and values of West Point and exemplified them in all that he set out to do,” said Lt. Gen. Robert L. Caslen Jr., then-superintendent of the United States Military Academy.